As we approach the new year, Rosh Hashanah 5775, there are many challenges for the Jewish people. Our thoughts are with our brothers and sisters in the State of Israel. After Operation Protective Edge, Israelis feel vulnerable to the many terrorist organizations that surround them. We mourn with those families who experienced loss during this past summer. We pray for a full recovery for those who suffered physical and psychological injuries and we pledge to work together on their behalf. Throughout Europe and on social media, anti-Semitism was again a major issue. We understand that it is legitimate to criticize the policies of the government of the State of Israel. However, it is not acceptable to de-legitimize the State. Anti-Zionism has become merely another code-word for anti-Semitism. Not only is the physical security of Jews around the world in danger, our spiritual well-being is also being challenged. 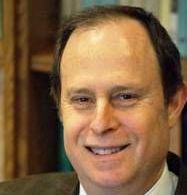 We must work to strengthen knowledge of the Hebrew language, to promote a meaningful Jewish identity, to secure the next generation’s positive ties to the State of Israel, and to exhibit support for the Jewish people throughout the world. In truth, every year has been a challenging year for the Jewish people from the moment that Abram began his long journey to the Land of Canaan. We have met those challenges throughout the ages and we will meet them currently as well.  As President of the American Zionist Movement I pledge to work together with our officers and our Board to find solutions to our challenges and to create a strong, vital and vibrant Jewish community in the Diaspora and in the State of Israel.